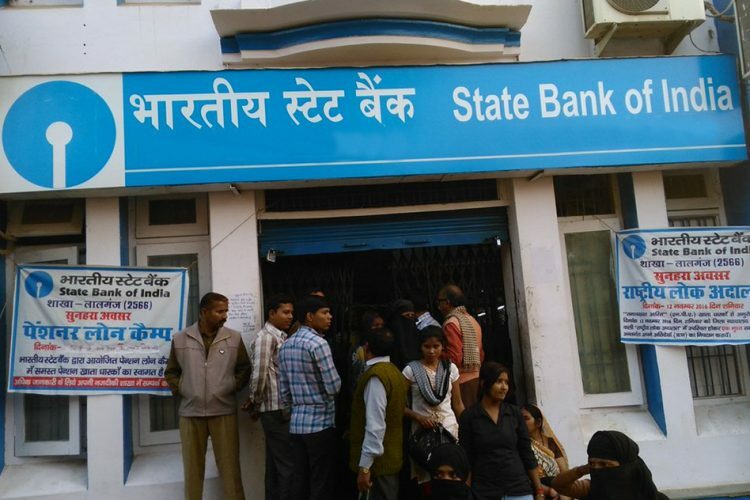 Between April & November 2017, Public Sector banks collected Rs 2321 crore as penalty from citizens for not maintaining Minimum Balance in their accounts. Citizens have the right to demand transparency in the levy of penalty as per RBI guidelines. 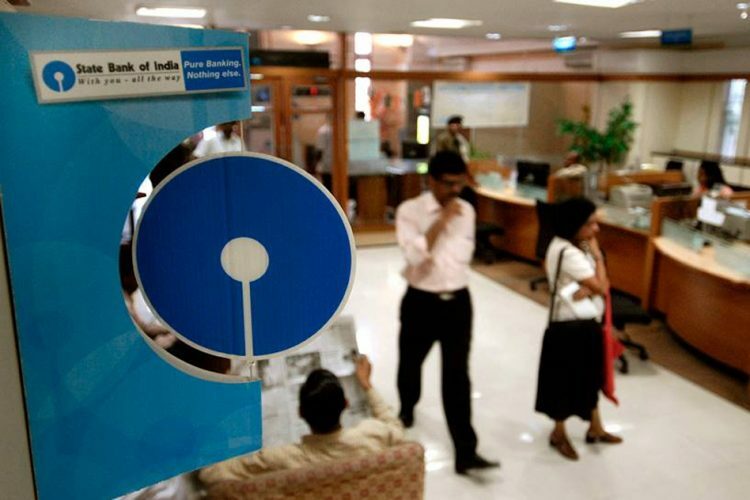 State Bank of India’s decision to impose penalty for not maintaining a minimum balance in savings bank accounts led to a huge furore this year. 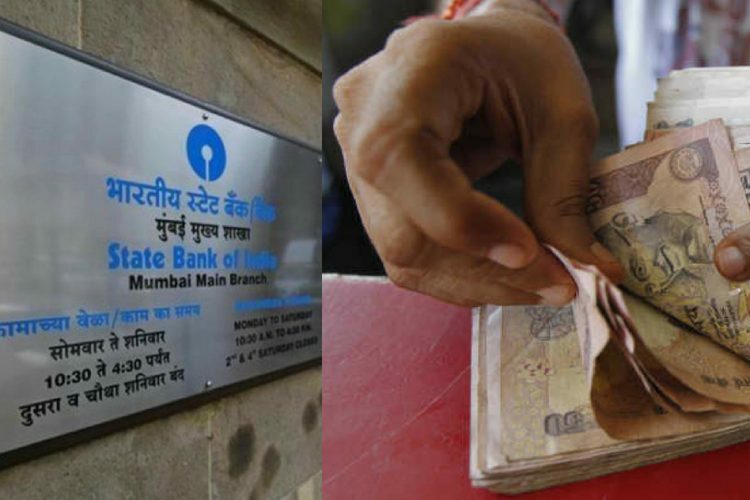 While the bank did not take back the decision, it made a downward revision of the monthly average balance amount for accounts in different areas. Now, data shared by the government proves that the furore was not without a reason. Public Sector Banks collected Rs 864 crore in penalty from citizens in the year 2016-17 for not maintaining minimum balance. The penalty amount collected increased to Rs 2321 crore in just the first eight months of 2017-18. The penalty amount collected by public sector banks for not maintaining minimum balance has more than doubled in 2017-18. The total penalty collected in 2016-17 stood at Rs 864 crore while the amount for the first 8 months of 2017-18 has already reached Rs 2321 crore. 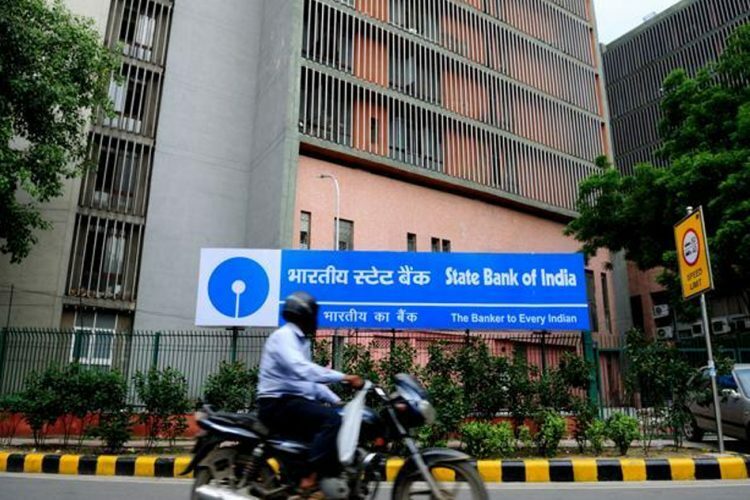 In the year 2017-18 (up to November 2017), among the various banks, State Bank of India collected Rs 1772 crore in penalty followed by Punjab National Bank which collected Rs 97 crore. 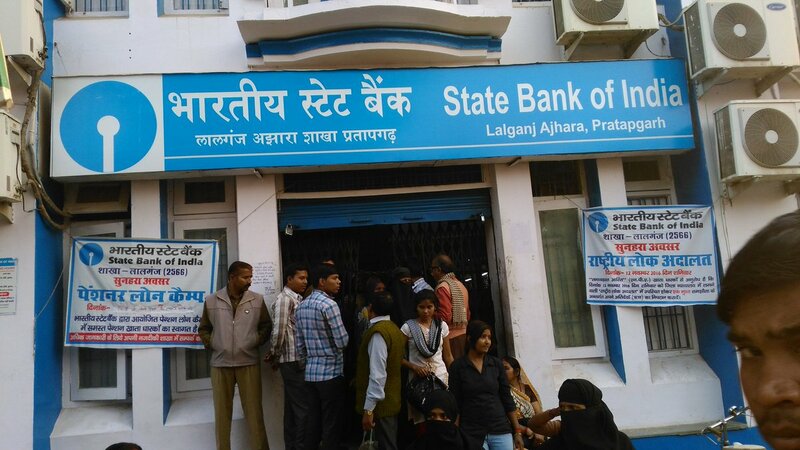 Six (6) banks collected more than Rs 50 crore each as penalty while fourteen (14) banks collected more than Rs 10 crore each. 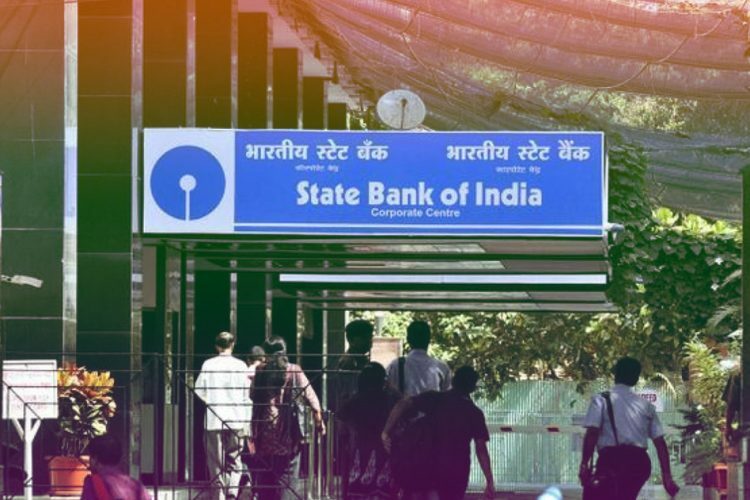 SBI alone accounted for more than 75% of the total penalty collected so far in 2017-18. 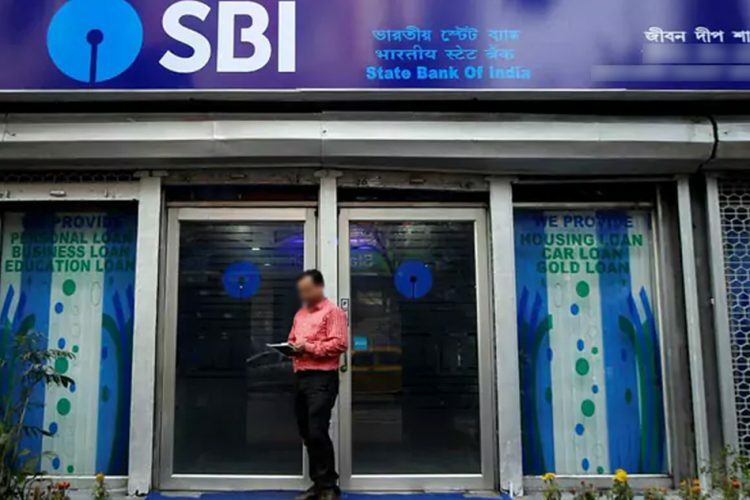 The Reserve Bank of India (RBI) has directed the banks that they should inform the customers at the time of opening the account, regarding the requirement of minimum balance and details of penalty if such minimum balance is not maintained, in a transparent manner. As per RBI guidelines issued in the year 2014, the levy of penalty/charges for not maintaining minimum balance in savings bank account is subject to the following guidelines. These guidelines came into effect from April 1, 2015. If the balance in the savings bank account (other than the basic account) falls below the minimum balance/average as agreed to between the bank & the customer, the bank should notify the customer clearly by SMS/ email/ letter etc. that if the minimum balance is not restored in the account within a month from the date of notice, penalty will be levied. In case the minimum balance is not restored within a reasonable period, which shall not be less than one month from the date of notice of shortfall, penalty may be levied under intimation to the account holder. The penalty should be directly proportional to the extent of shortfall. In other words, the charges should be a fixed percentage on the amount of difference between the actual balance maintained and the minimum balance as agreed upon at the time of opening of account. 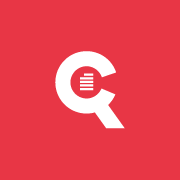 A suitable slab structure for recovery of charges should be finalized. It should be ensured that the balance in the savings account does not turn into negative balance solely on account of levy of charges for not maintaining minimum balance. What about student accounts used for scholarships? Students who are beneficiaries of various Central/State Government Schemes including scholarship schemes have suffered because of the minimum balance requirements. The RBI has made it clear through a circular issued in 2014 that accounts of all student beneficiaries under the various Central/State Government Scholarship Schemes should be free from restrictions of minimum balance and total credit limit. Is there a way to open a savings account without the ‘minimum balance’ requirement? In the year 2012, the RBI issued guidelines regarding the ‘Basic Saving Bank Deposit (BSBD) accounts’, that provide normal basic banking services without requirement of any minimum balance. As per these guidelines, a BSBD account can be opened by any individual without any restrictions or eligibility criteria. No restrictions like age, income etc. are applicable for opening a BSBD account. 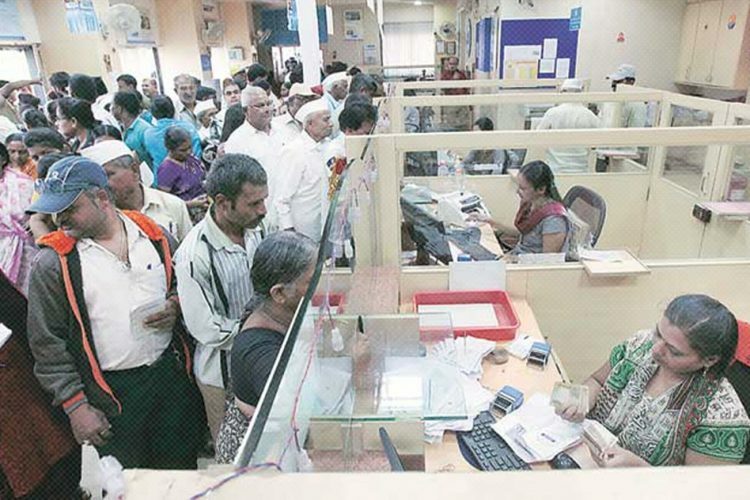 All the accounts opened under Pradhan Mantri Jan Dhan Yojana are BSBD accounts. For those willing to maintain an account with minimal banking activity, switching to BSBD account may be a better option.